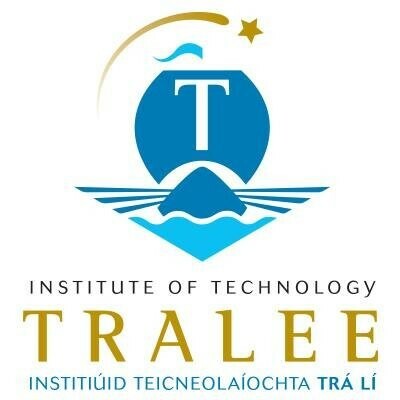 Study this Master of Science in Educational Technologies at the Tralee Institute in Kerry. The aim of the MSc in Educational Technologies is to produce graduates with an advanced level of theoretical knowledge, practice and research skills to enable their professional development in the field of educational technologies. These graduates will be capable of pursuing worthwhile careers in the educational technologies field and of leading and sustaining its development to their own advantage and that of the region and the nation. Entry Requirements Information technology or cognate field of study. Other field of study and significant experience of information technology in an education setting. The department offers a graduate conversion course which can offer a direct route to the MSc in Educational Technologies for graduates with neither IT nor education in their qualification or experience. Non Standard Applicants The Institutes policy in relation to non standard applicants will apply. Carear Path On completion of the programme, students will be regarded by their peers as subject area specialists in the modules covered in the MSc in Educational Technologies, and leaders in the field covered by their research project, with an advanced understanding of the changing knowledge base in these areas and an appreciation of how this equips them to offer leadership in the subject area. They will be able to develop and design educational content for effective instructional use. Roles include professional educators, e-content developers, managers of IT projects in educational environments, technical writers, researchers and entrepreneurs.